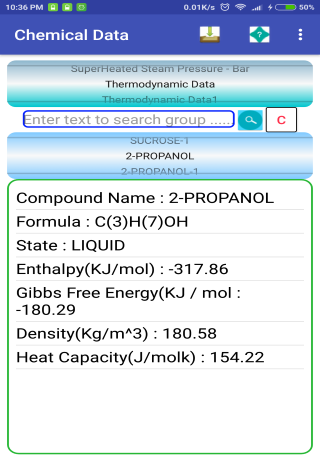 The greatest collect of info on chemical elements Chemical Engineer Data Free is an excellent app in which you can find a great amount of information on chemicals and scientific elements. 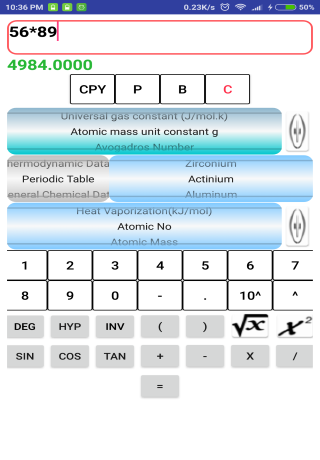 If you're looking for a tool to help you study chemistry, the elements, and calculations, then this is the ideal app for you. With Chemical Engineer Data Free, your path in the fascinating world of chemistry will be much simpler. 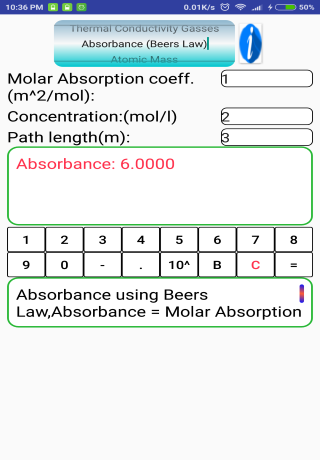 The app has a huge amount of info on all chemistry-related topics. In the main menu you can pick a general category, such as electrical properties, the periodic table, organic chemistry, thermodynamics, etc. Once you pick the overall category, you can explorer all its different facets, with the info delivered to your screen instantly. 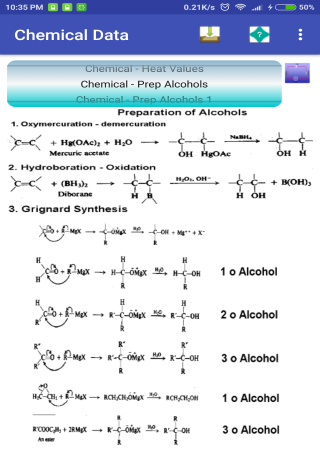 Besides info on chemistry you can also find a set of extra tools in this app that make it a very complete alternative. First there's the scientific calculator, with which you can do everything from the most basic to the most complicated calculations. Then you've got a measure convertor that should prove quite useful when doing calculations. 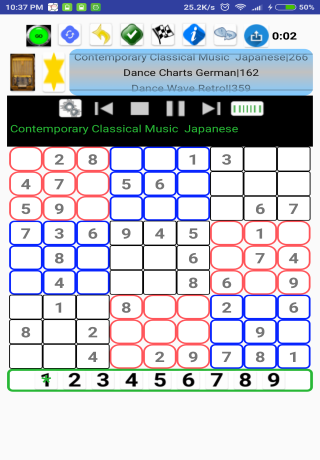 And finally there are the sudokus to play inside the app to keep your brain entertained and in optimal conditions. 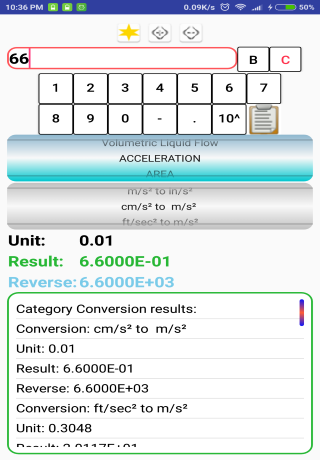 Chemical Engineer Data Free is, in short, a terrific app. With it you can explore the fascinating world of science and more specifically chemistry in a much easier and more efficient way. Try it and discover all it can do for you!